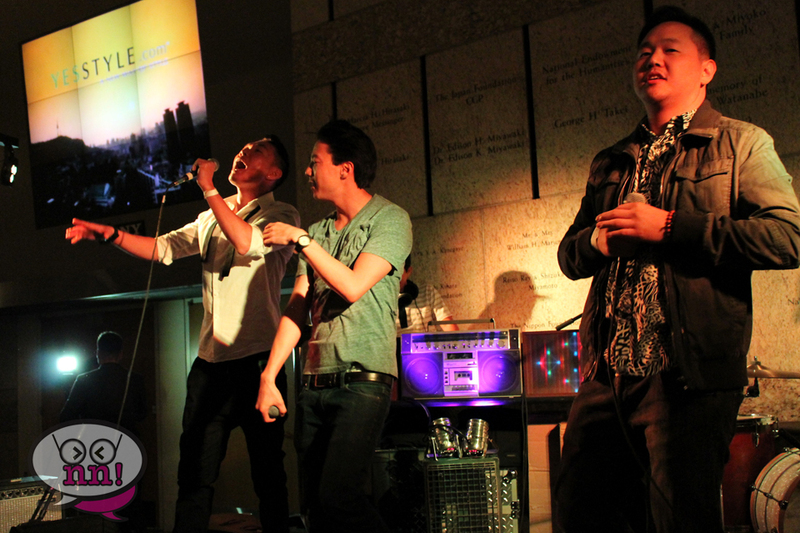 ← “Teen Top” Featured as Kpop United’s First Krowdpop Act! Last weekend we had the pleasure of covering the Red Carpet Premiere of the newest documentary from Mayrok Media and Dan Mathews, “aka Dan”. Dan is a Korean-American adoptee who decided that he wanted to try and contact his birth family, who are currently located in South Korea. Well, not only did he find his family, but he also discovered that he had a twin brother! 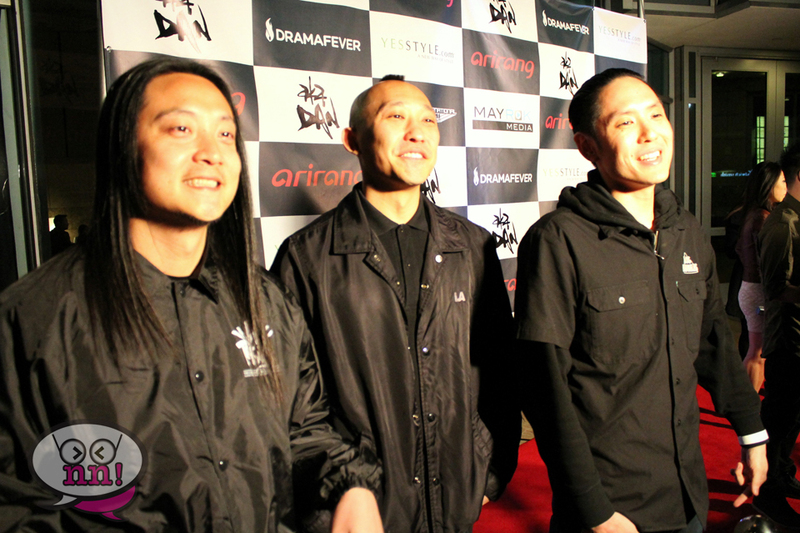 Far East Movement stopped to talk with us! 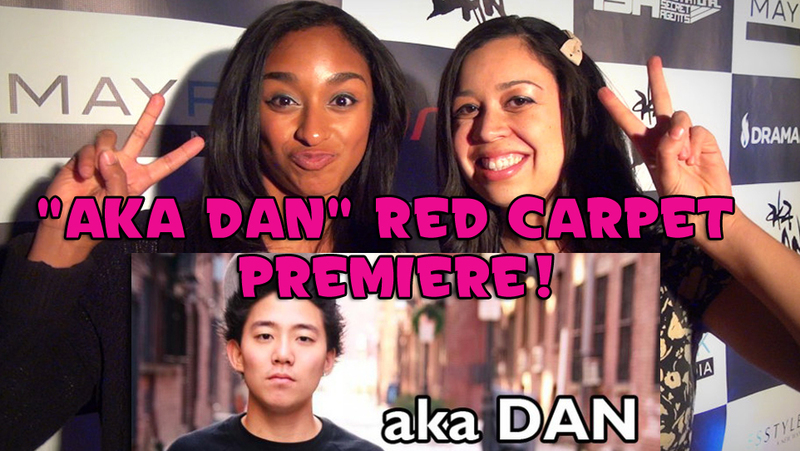 A lot of Dan’s friends, including Far East Movement and Wong Fu Productions, came out to support the opening of his film, and had a lot of interesting things to say to us on the Red Carpet! This emotional roller coaster of a journey towards self-discovery was the highlight of the evening as guests were shuffled to the screening room to view this powerful documentary. Afterwards, there was a special after-party to premiere yet another of Dan’s projects; his newest album, “Stuntman”. If you are interested in watching “aka Dan” in full, be sure to stay tuned to Dramafever, as they promised to air the documentary really soon! 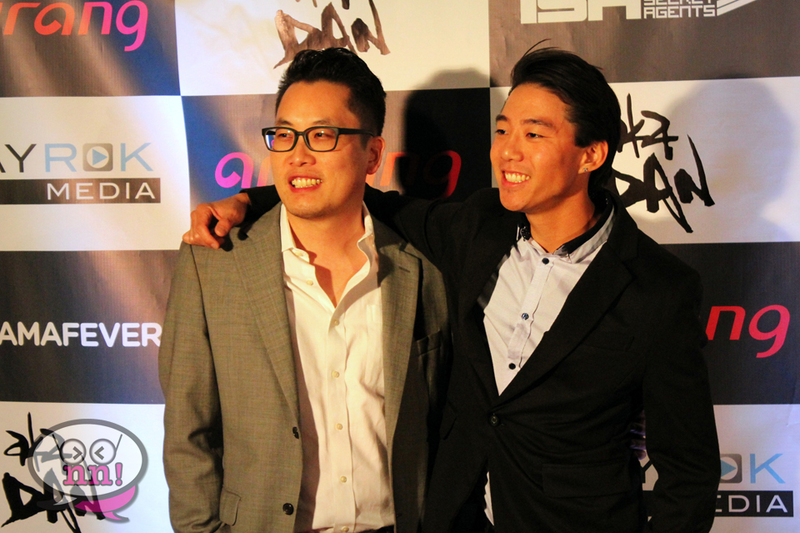 Check out our video of us interviewing celebrities on the Red Carpet on behalf of Dramafever below!